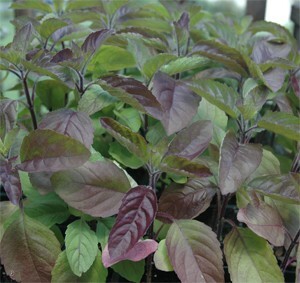 A purplish-red strain of Tulsi. 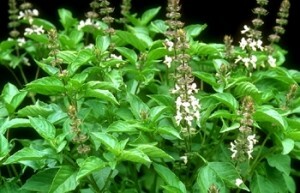 Identical in growth and culture as Ram Tulsi. 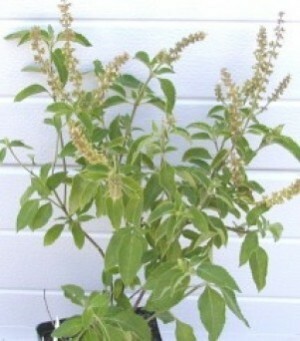 (Ocimum gratissimum) A large, robust basil variety with large gray-green leaves. Strong clove scent and spicy flavor. An antiseptic, aromatic herb that repels insects, used medicinally headache, fevers, rheumatism. A tea can be made from the infused leaves and used for flavoring. 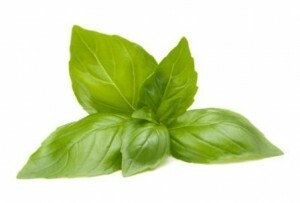 Italian or sweet Basil is most commonly used with Italian dishes and is added to the sauce at the last moment. Basil is one of the main ingredients in pesto--a green Italian oil-and-herb sauce. Its other main ingredients are olive oil, garlic, and pine nuts. 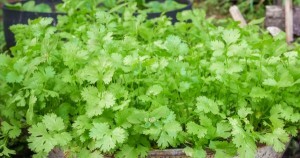 Easy to grow it is an essential in every herb garden. The most flavorful of the Thai basils, Siam Princess has small green and purplish leaves with red stems and purple flowers. Grows 12-18". An essential ingredient is Southeast Asian cooking, it adds its dinstinctive anise/clove flavor in curries and spicy dishes, or as a fragrant ornamental in the herb or flower garden. Known as horapa in Thai. Also used in Vietnamese dishes where it is known as hung que. 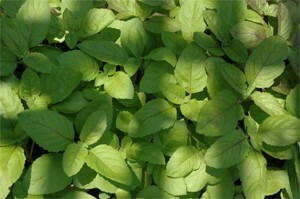 A plate of raw Thai basil is often served as an accompaniment to Pho. 59 days. (Cymbopogon flexuosus) Lemon grass known as Bhustrina in Hindi is a native of India, and is widely used in Thai and Vietnamese cooking. Lemon grass is a perennial, but is grown in colder climates as an annual, or can be brought indoors for winter. 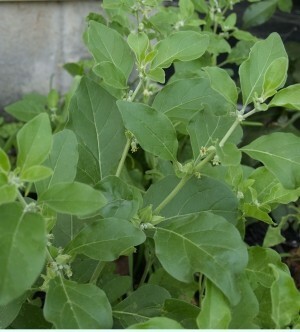 This aromatic herb is also used in the Caribbean and is quickly gaining popularity in the United States. Makes a great tea. 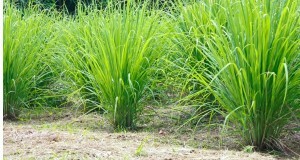 Lemon grass is also used medicinally to treat digestive problems and fever. Packet contains 150 seeds. 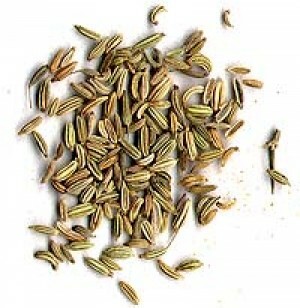 Nigella or Kalonji as it's known in Hindi is a popular spice that is used on top of Naan, in Dal recipes and curries. 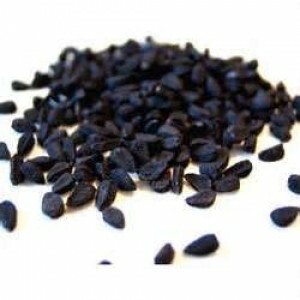 It is also known as black seed, and incorrectly as black cumin, onion seed and black caraway. It is used as part of the spice mixture paanch phoran. Also quite popular in Turkey and Bosnia to flavor pastries and atop buns. The oil from the seed is used as herbal remedies to treat certain skin conditions. Fenugreek or methi, is an ancient spice, used for making pickles, sambar and the Bengali spice mixture panch phoron. Fenugreek leaves are an important spice in Indian cuisine and can be found in yeast bread called methi naan. Iran traditionally uses the leaves in a thick sauce called ghorme sabzi made from fresh or dried vegetables. Try mashing the leaves and sprinkling them over curries and dry vegetable dishes just before serving for an unforgettable flavor. 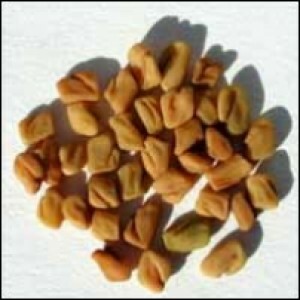 In folk medicine, fenugreek has been used to treat boils, inflammation of the cells and connective tissue, and tuberculosis. Soothe upset stomach and digestive problems. Maintain liver and kidney health. 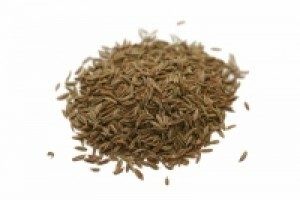 Fennel seeds are a component of the Chinese five spice powder, as well as panch phoron and Malabar garam masala. 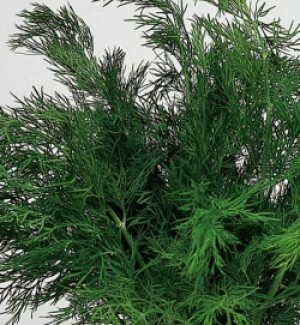 Fennel is popular for meat dishes, but even more so for fish and sea food; its sweet taste also harmonizes with the earthy aroma of bread and gives pickles or vinegar a special flavor. In many parts of India, roasted fennel fruits are consumed as mukhwas, an after-meal digestive and breath freshener, or candied as comfit. 1 ea of Coriander Kalmi, Cumin & Fenugreek. 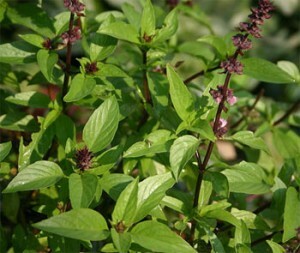 Also known as kemangi in Indonesia, this variety of Basil is popular throughout Southeast Asia and is also popular in Persian, and Arabic cuisine. 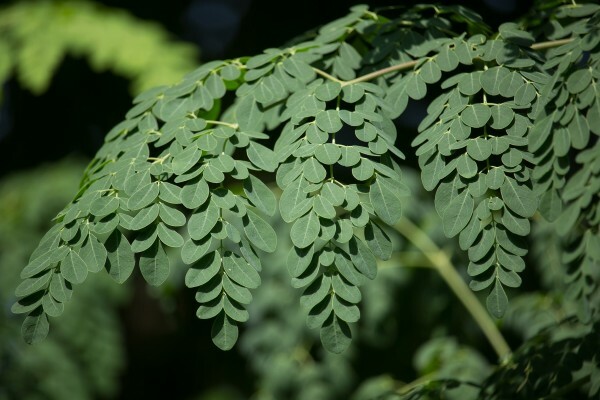 Kemangi is said to contain lots of antioxidant, antibacterial and anti-fungal elements. 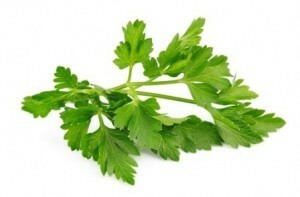 Diabetic people are urged to consume this herb because it can lower their blood sugar. 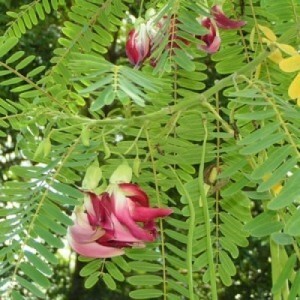 Kemangi is used in traditional Indonesian medication to enhance sexual and reproductive health of both male and female. Also known as Hoary basil.